The fit that looks good on everybody, Allan sits just below the waist and features a classic fit through the hip and thigh. 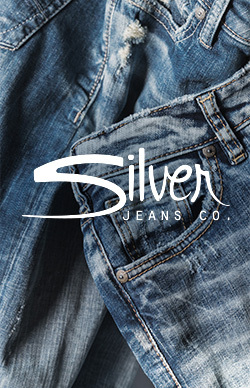 It's designed in performance stretch denim with ultimate flexibility and mobility for guys who are always on the go. Finished with a dark blue indigo wash with authentic distressing and destroy plus multicolor s-scrolls and a raw hem that's great for cuffing.